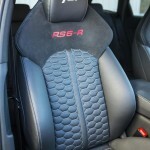 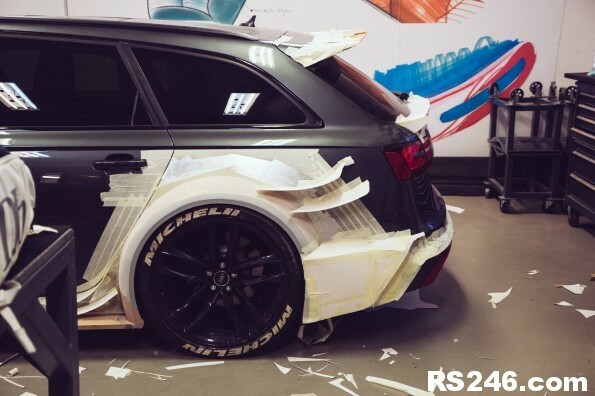 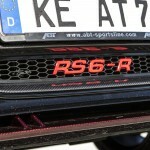 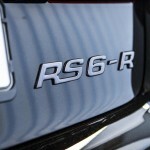 Jon Olsson’s RS6 could be in for a makeover…. 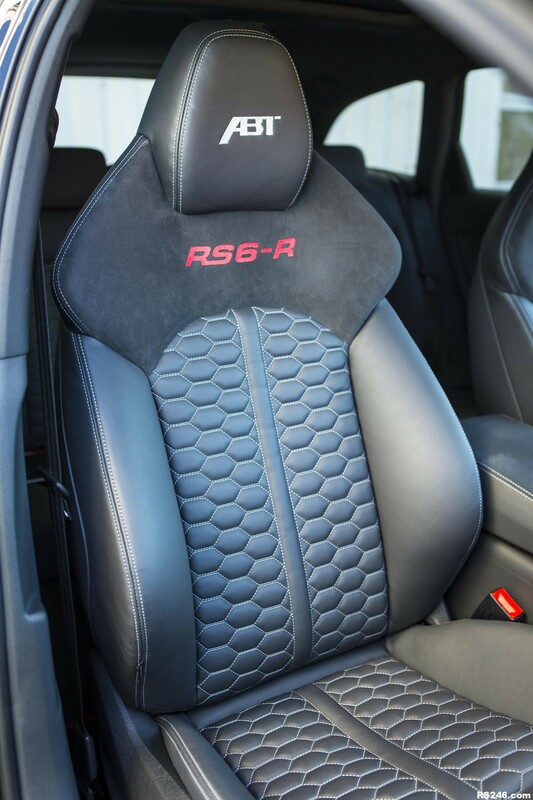 This could be very nice or it could be a disaster…. 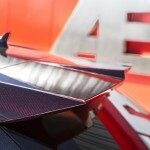 Having seen Jon Olsson’s previous creations, it should be awesome. 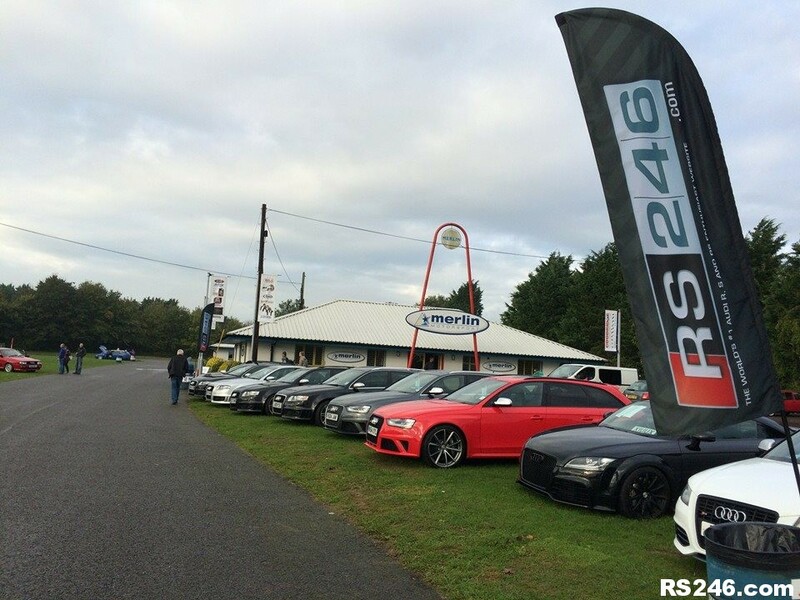 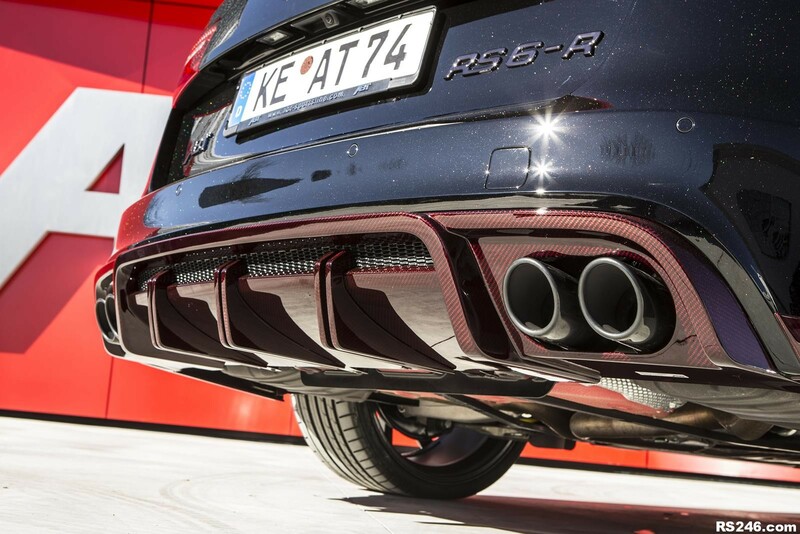 Thankfully that RS6 exhaust sound almost makes the video bearable to watch!! 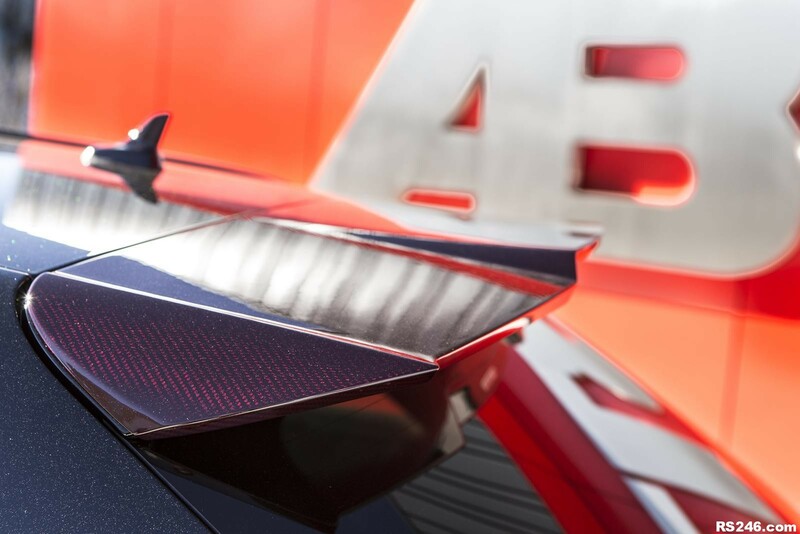 Mattias Ekström and Timo Scheider – two DTM champions who still have a score to settle. 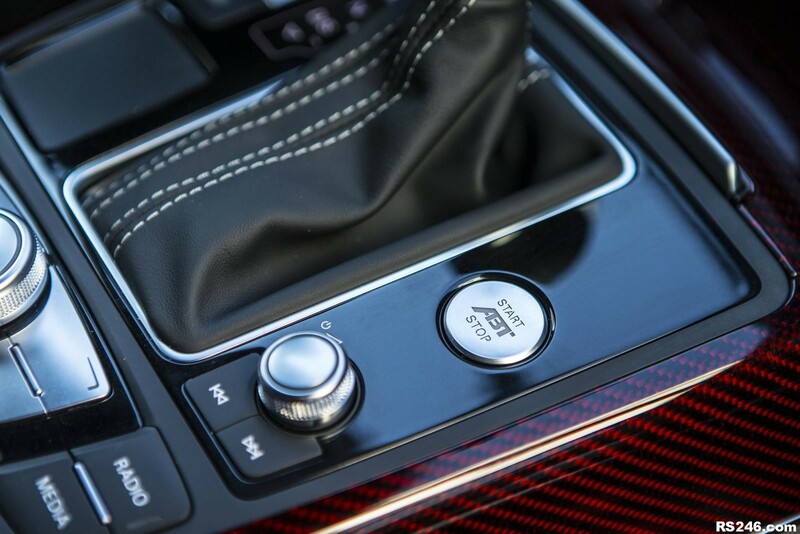 The perfect place for it: a racetrack that has been carved out of a frozen lake and therefore demands everything from both drivers. 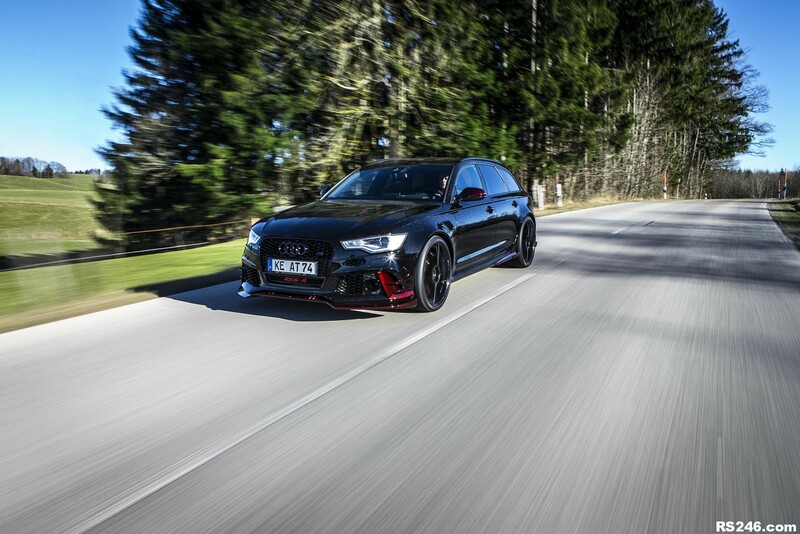 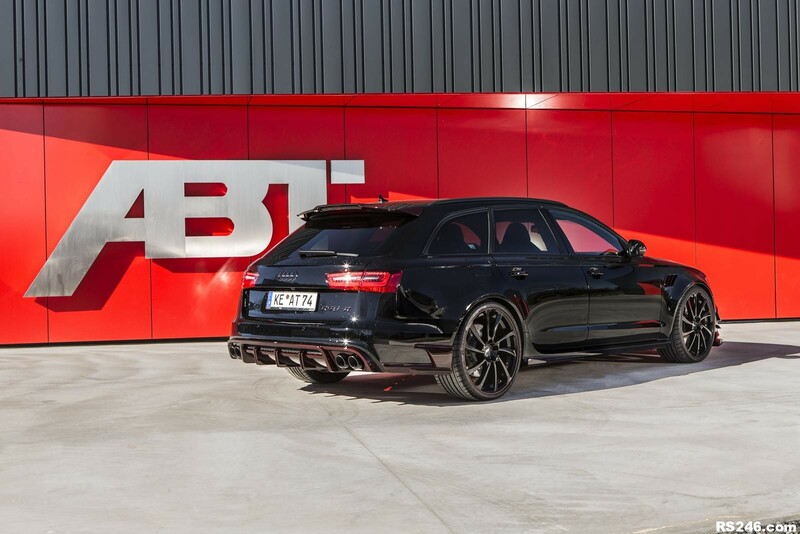 Their racing cars: two Audi RS 6 Avant quattro®. 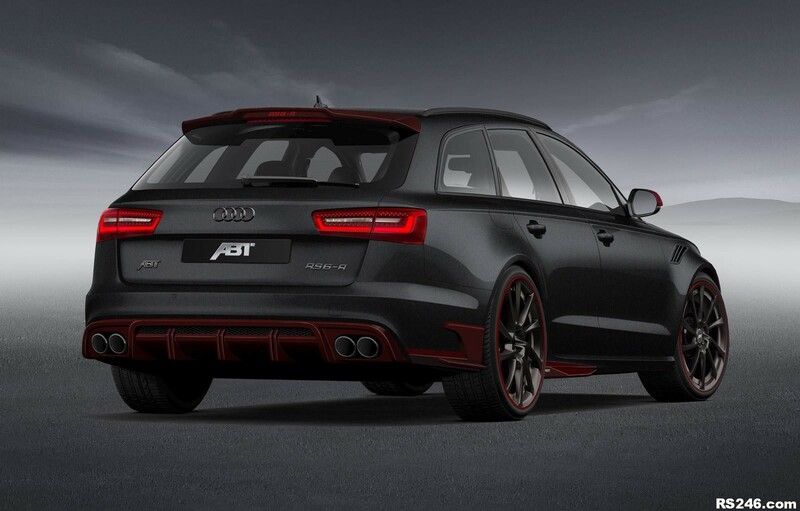 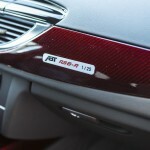 ABT will be officially introducing the new Audi RS6-R Avant during the 2014 Geneva Motor Show. 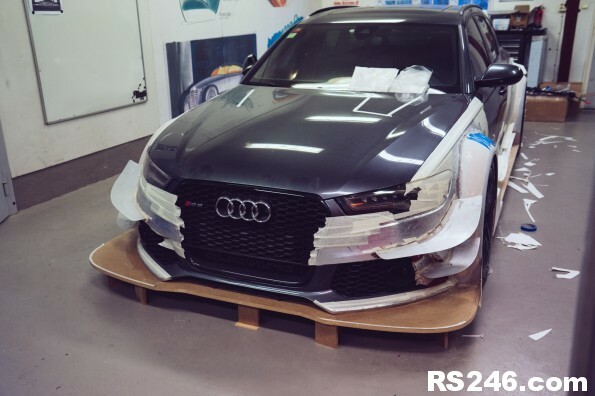 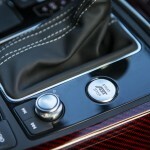 Pictures show #1 of 25 cars to be produced. 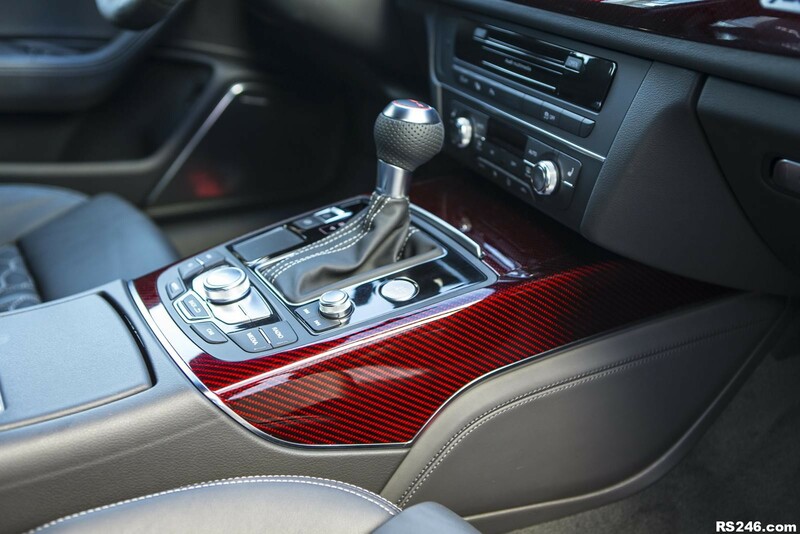 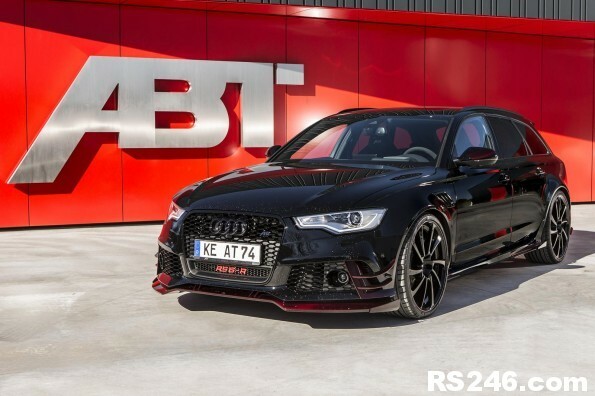 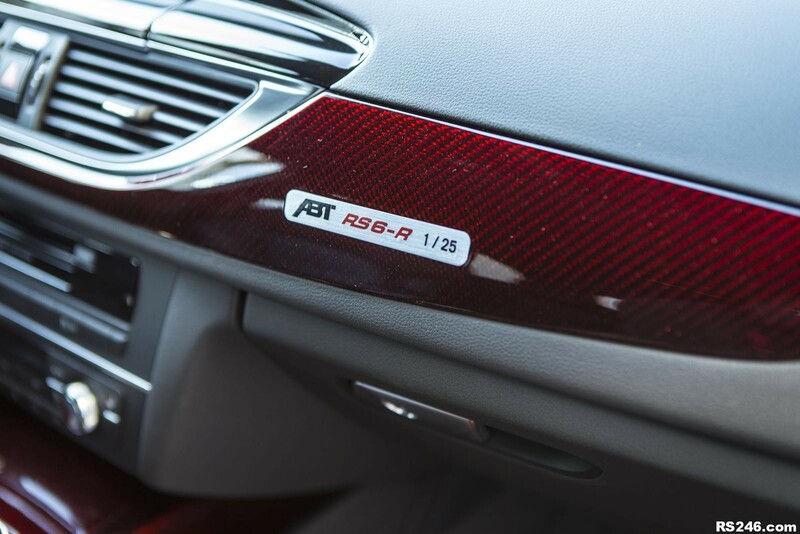 The aftermarket specialists at ABT will be introducing an upgrade kit for the popular Audi RS6 Avant, which has been named the RS6-R Avant. 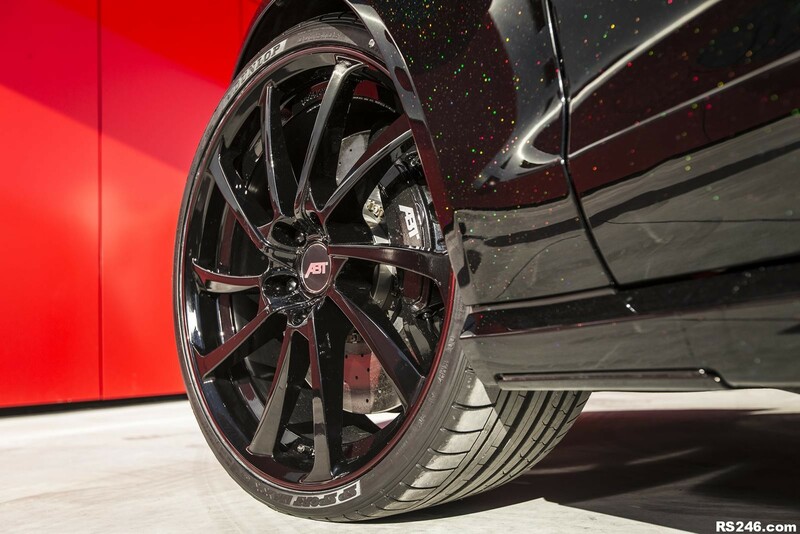 The model in question will be coming with a full body kit, with a custom stainless steel exhaust system, with a height-adjustable sprint kit, with 22-inch alloy wheels wrapped in 295/25 Dunlop tires, with a modified cabin, coming with sports steering wheel, red carbon fiber applications, bespoke floor mats, embroidered headrests and more. 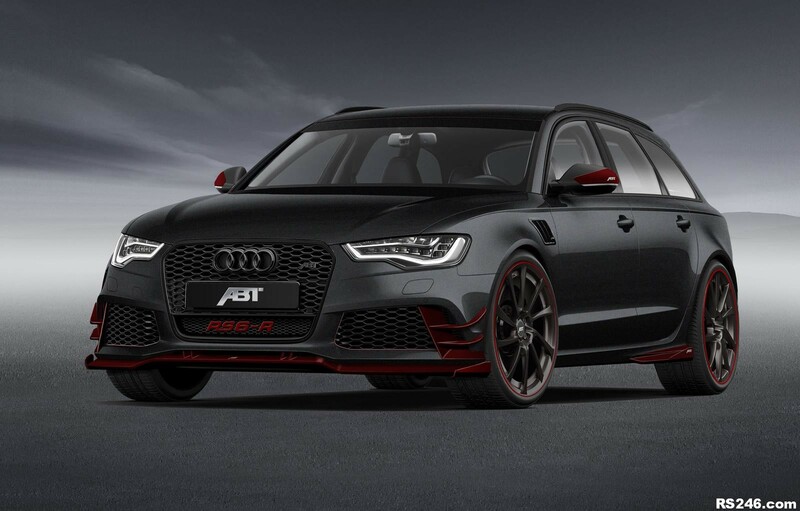 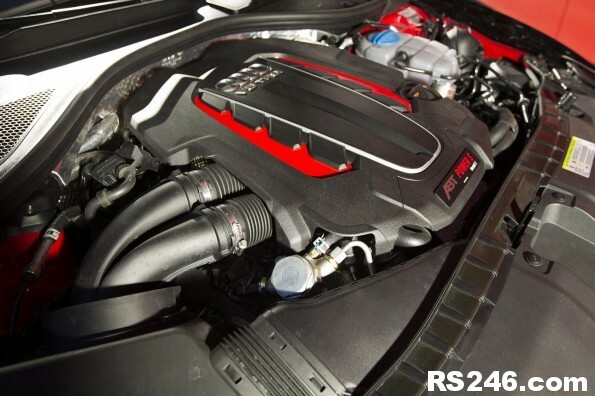 Power to the new Audi RS6-R Avant, signed by ABT, is being provided by a 4.0 liter V8 twin turbo engine, which is producing a total output of 730 HP (537 kW) and 920 Nm (628 lb-ft) of torque. 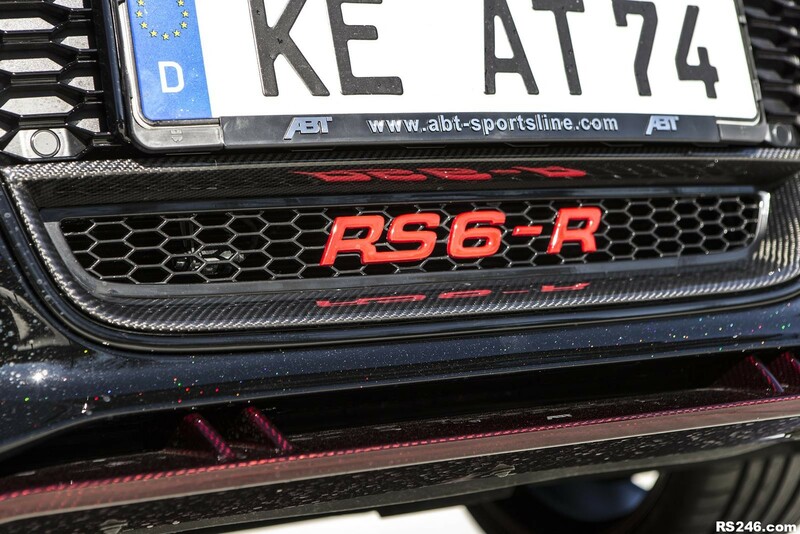 This is more than most supercars are producing and the standard model is coming with “just” 560 HP (412 kW) and 700 Nm (516 lb-ft) of torque. 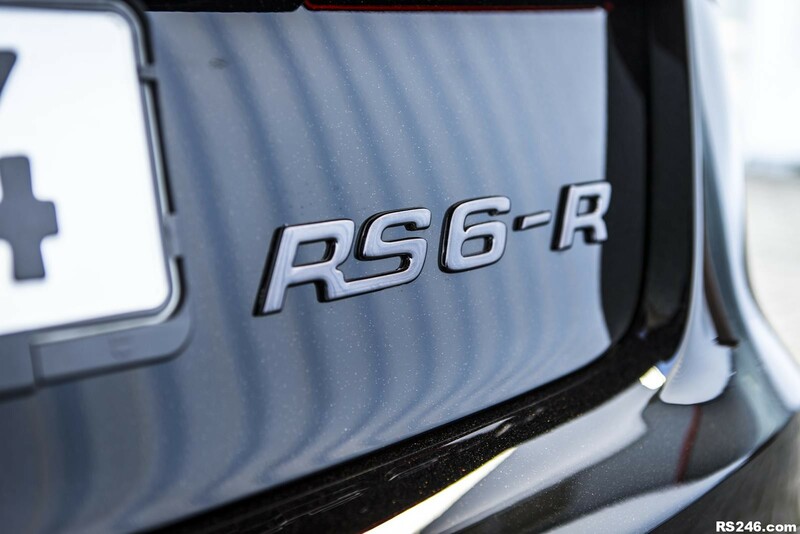 No specification details have been announced yet. 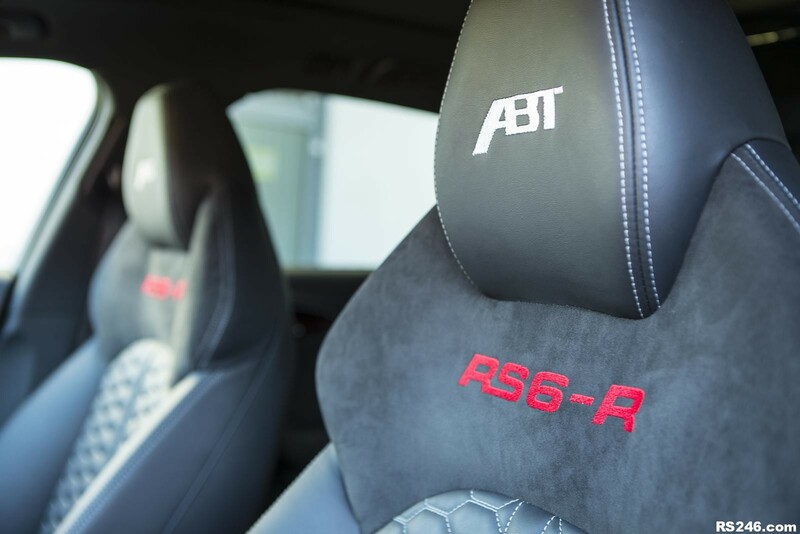 Additional info on the new Audi RS6-R Avant, made by ABT, is limited for the moment and will be announced during the Swiss automotive event.